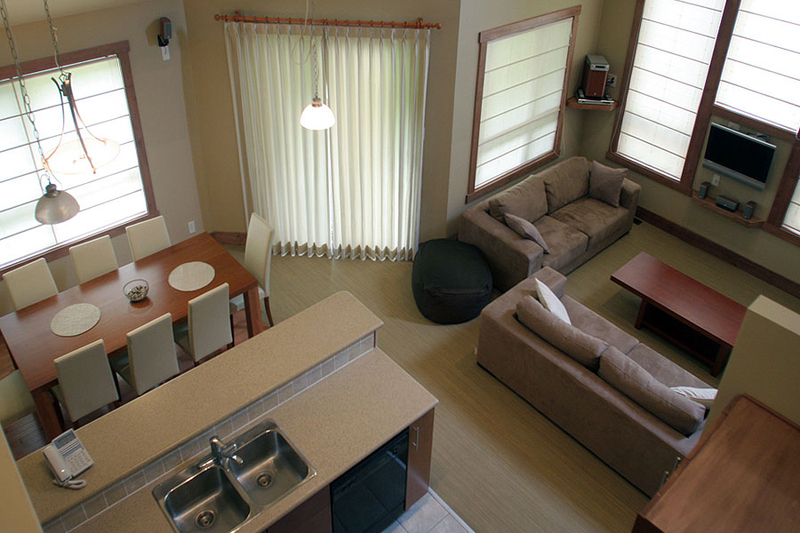 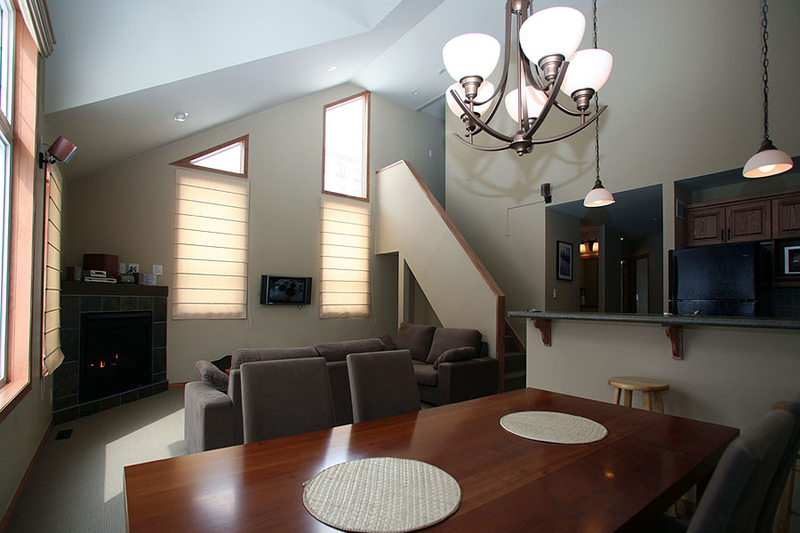 These are some of Niseko’s best located deluxe self-contained apartments in a secluded but very convenient location with pine forest views. 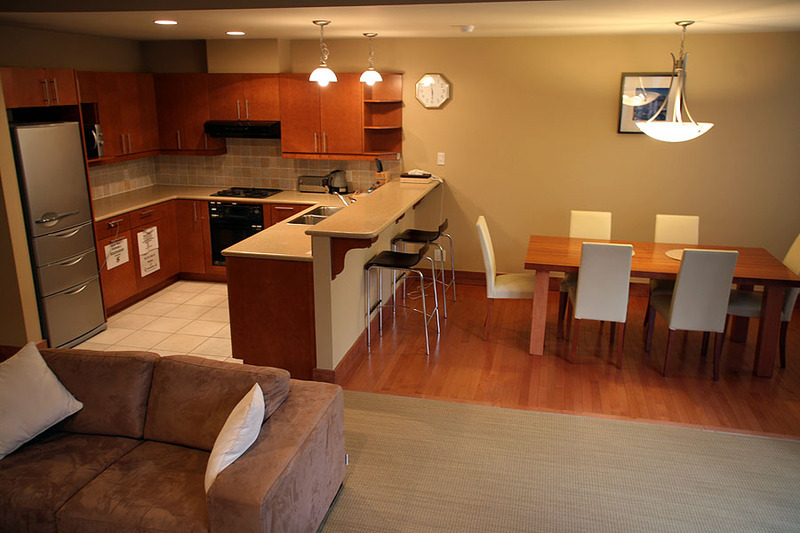 These apartments with high ceilings have very spacious open living and provide extra features including large open living with fireplace. 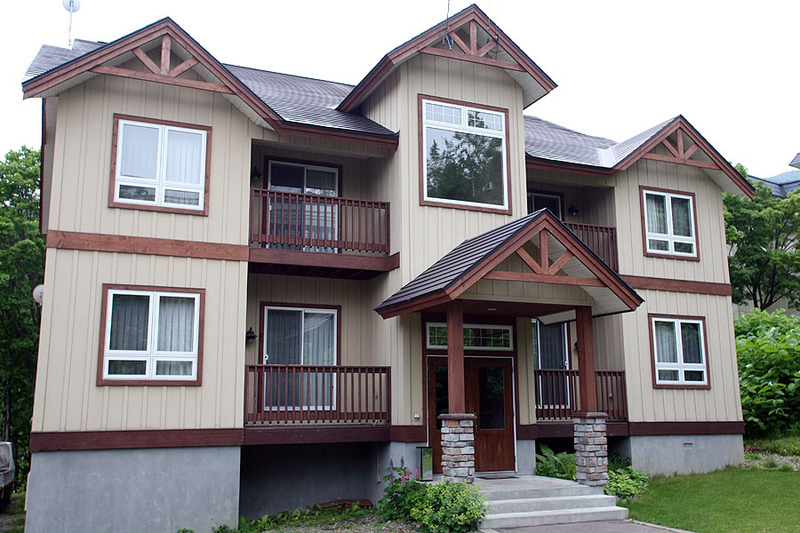 There are two complexes of four apartments. 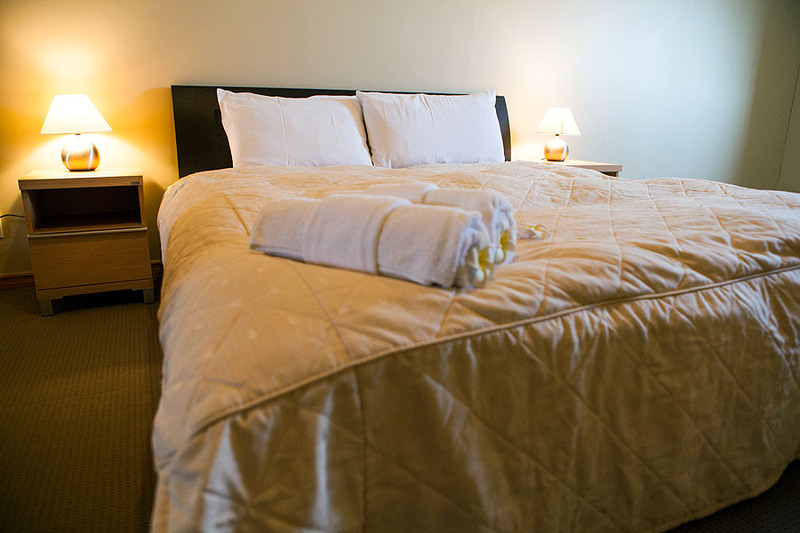 The two bedroom apartments can sleep up to 5 and the three bedroom apartments can sleep up to 7. 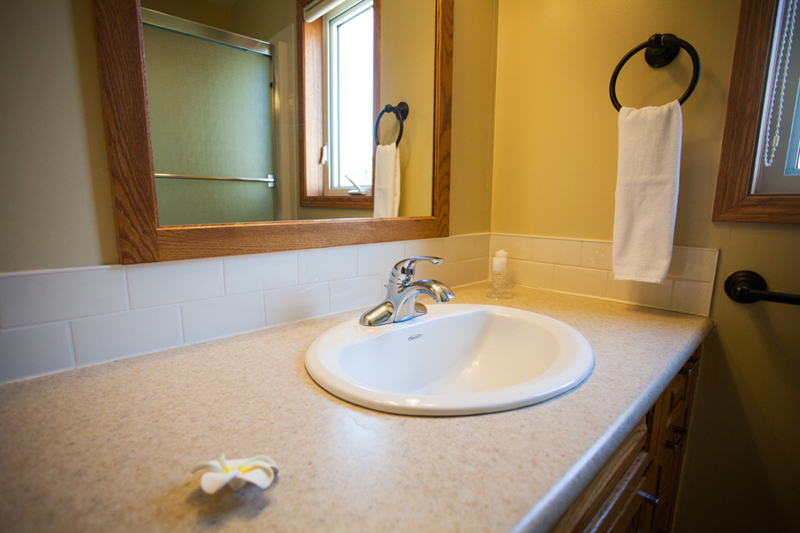 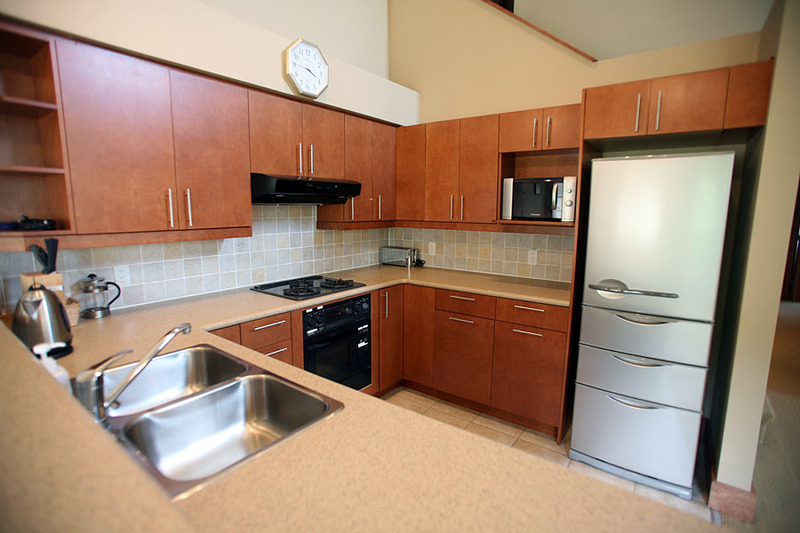 Each apartment has 2 bathrooms including ensuites.